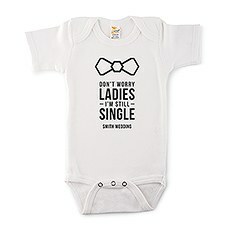 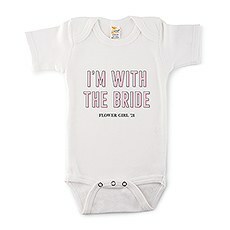 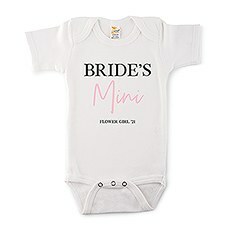 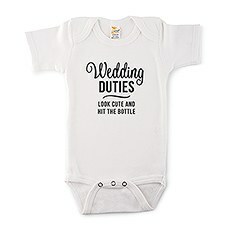 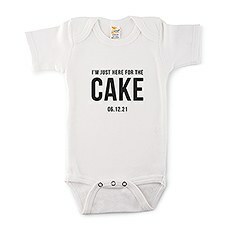 Outfit your littlest member of the bridal party with this cute personalized white baby onesie for her. 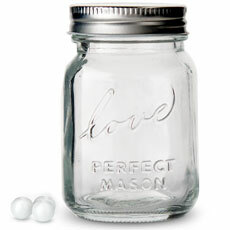 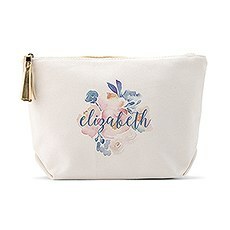 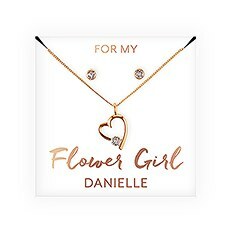 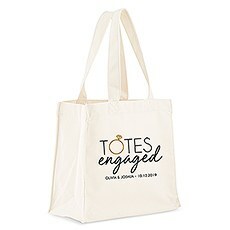 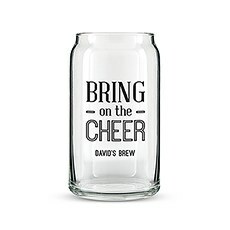 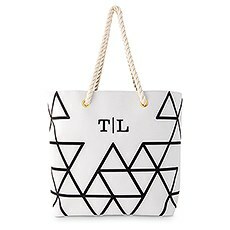 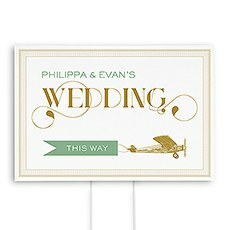 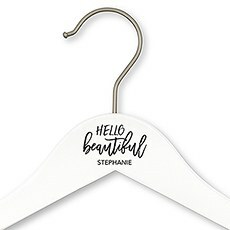 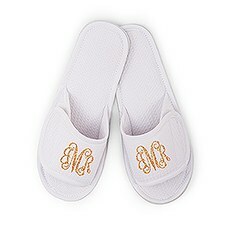 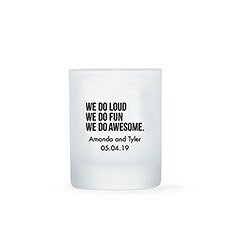 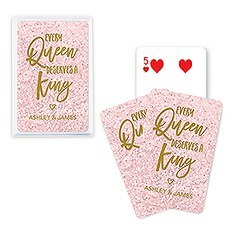 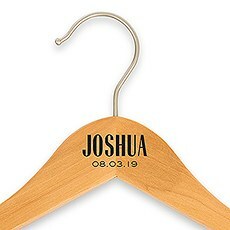 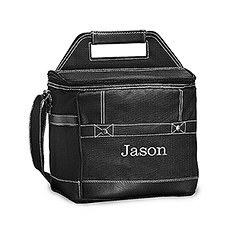 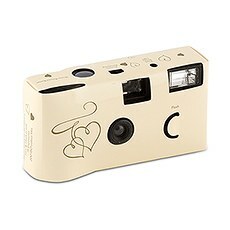 Make these the best by customizing them with the child’s Flower Girl title, name, last name, birth date, funny saying, or a set of monogrammed initials, for an affordable keepsake from the special day. These unique, custom printed, t-shirt bodysuits for girls come in three different sizes, 3-6 months, 6-12 months, 12-18 months, making them a cool, cheap priced gift for newborns or toddlers. 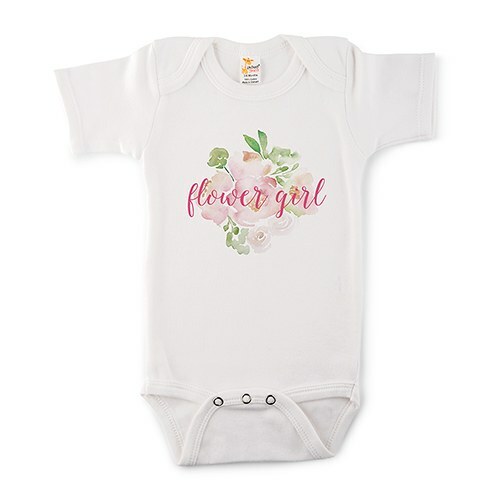 If you are looking for a modern, beautiful present for a new mom, newly expecting couple, or the newest family member, cool, personalized baby onesies are the way to go!